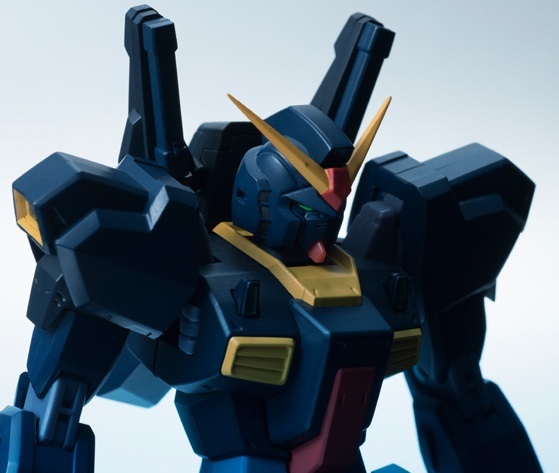 The Robot Damashii Gundam Mk. 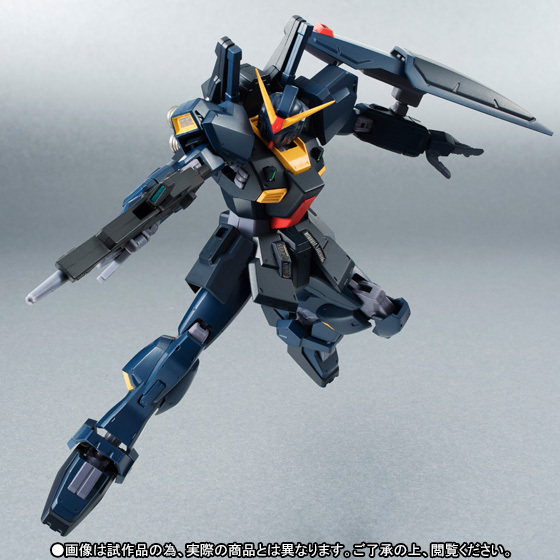 II is getting its usual repaint with this Tamashii Web Exclusive Titans Use version. 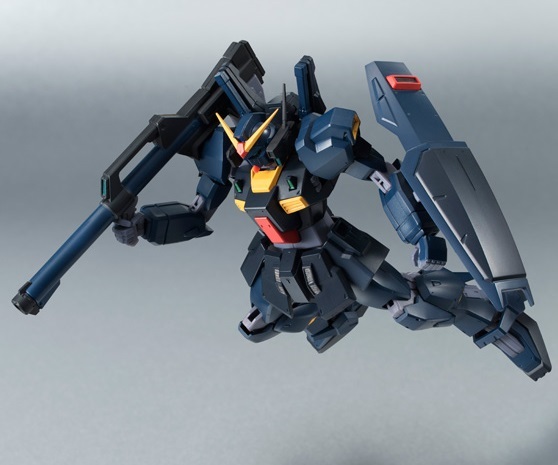 Aside from the color, this version is the same as the white AEUG use Gundam Mk. II. 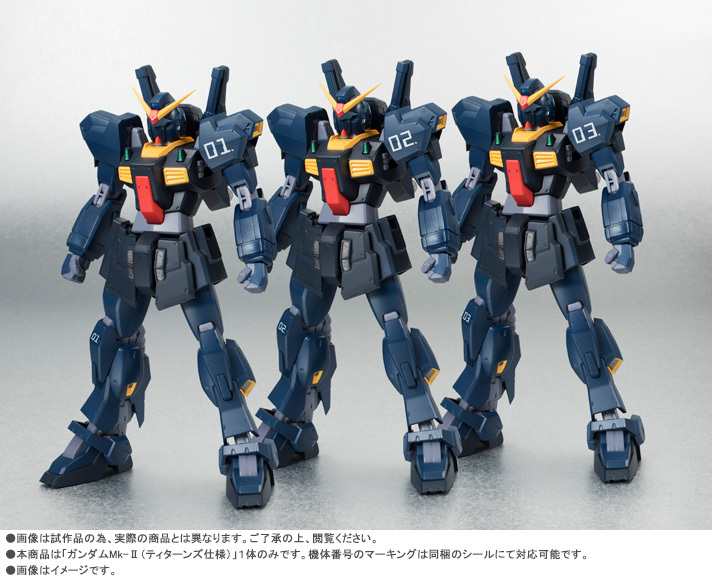 It will come with a sheet of clear decals so you can customize it as one of the three RX-178 units. 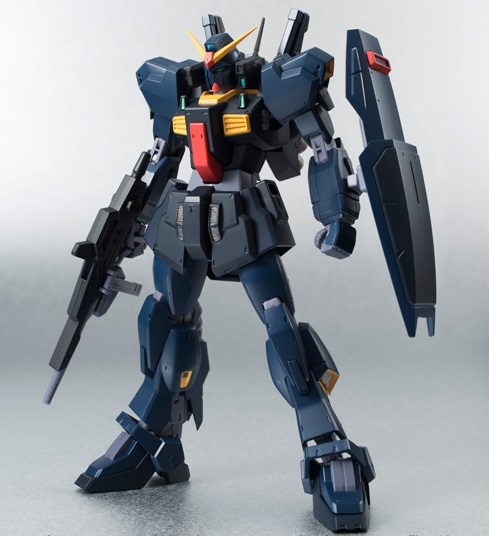 Coming July 2015 for 4,860 yen.